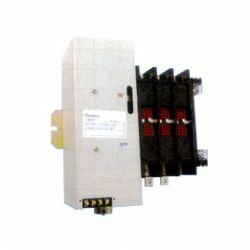 Camso is an automatic transfer switch manufacturers. 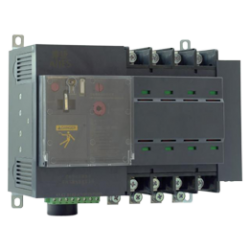 Our automatic power transfer switches have reliable mechanical interlock, high arc-quenching performance and high transfer speed. 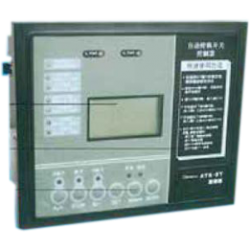 The W Series belong to the PC level, and include the types of W2 and WN3. 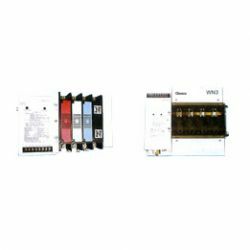 W-2 is a two-stage automatic transfer switch. 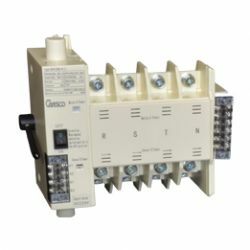 After a switching signal is received the switch transfers power immediately from one source to the other without stopping at an OFF position in the middle. 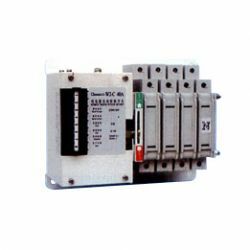 The rated current is 20A~500A. 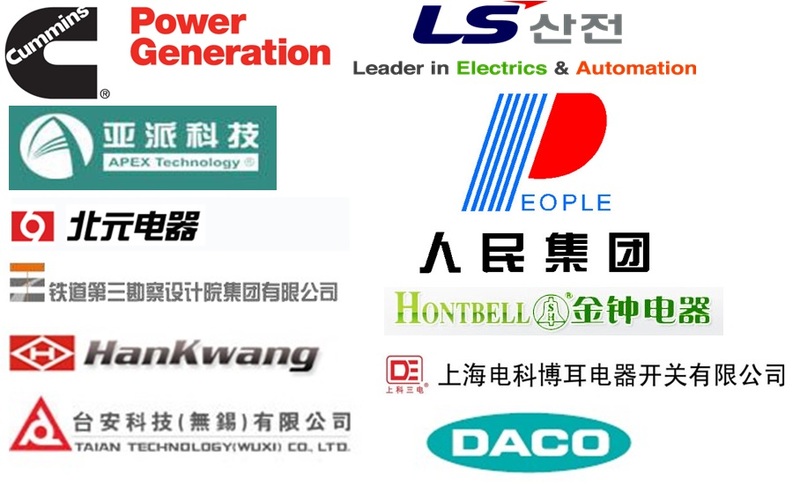 Reliable mechanical interlock: Special eccentric selection construction to ensure only one power source is connected. 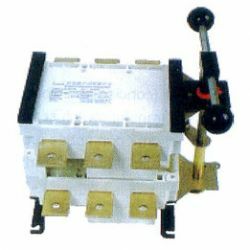 High arc-quenching performance: Extinguishes abnormal electrical arcing, short duration of electric arcing and low contact loss. 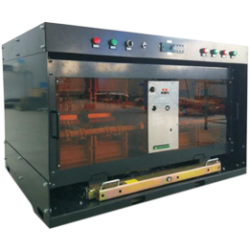 Multi-disc main arc contract: Enhances the contact area and pressure of contact surfaces, eliminating overheating and contact welding and extending contact lifespan. 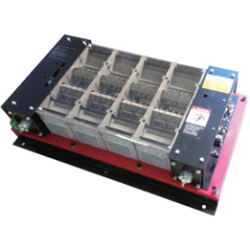 High Transfer speed: Rapid transfer between the active power and standby power, allowing a customized transfer delay for an ATS with a controller. Simple construction and small volume: Have reliable operation, a low failure rate and are convenient to install and maintain. 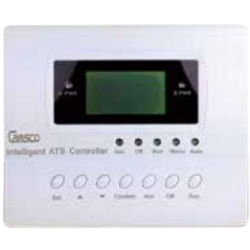 Allow rotation with a handle during repair for convenient error detection and troubleshooting. 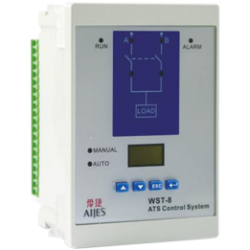 The ATS of the W series are at PC level, are smaller than those of CB level, but have a higher current rating. Excellent product and service (for customer).